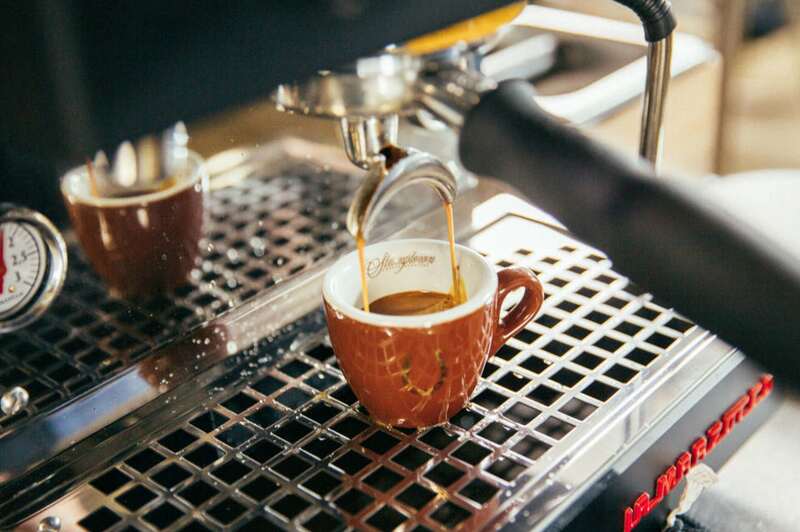 We are excited to announce a series of free espresso classes being taught by local Stumptown Coffee trainers each Friday for the next 4 weeks in our newly opened La Marzocco Cafe and Showroom. 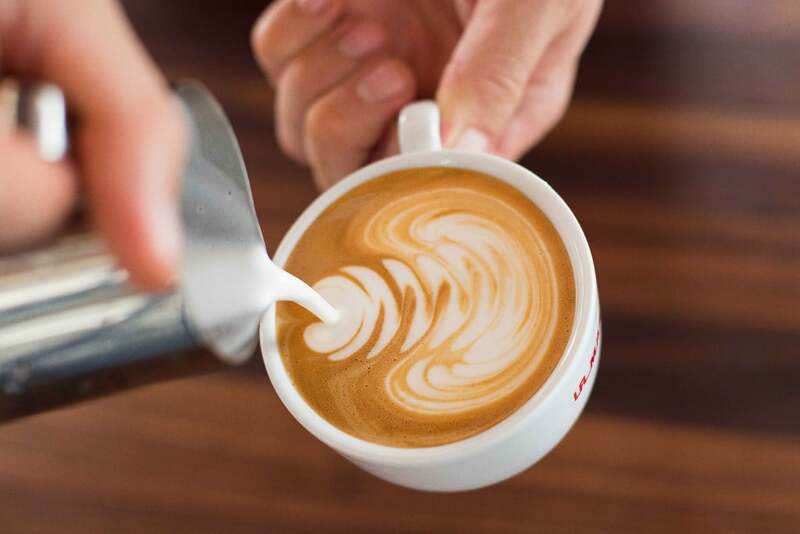 First up this Friday is “How to Taste Espresso.” This will give people interested in learning about espresso an introduction to the flavors and vocabulary used to describe the taste of an espresso shot. 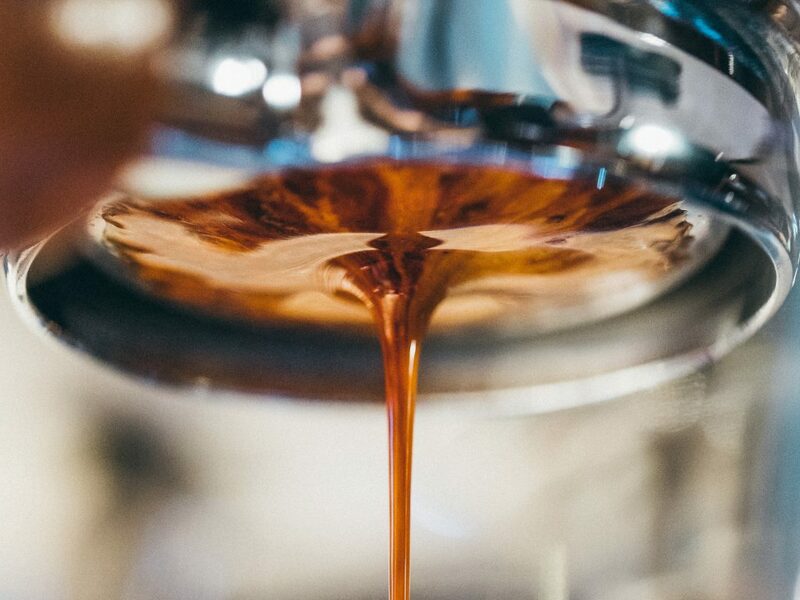 This class will be taught at 11am and 2pm in the Home Espresso Lab at the cafe, and should last about an hour. This is a free event, first come, first serve.